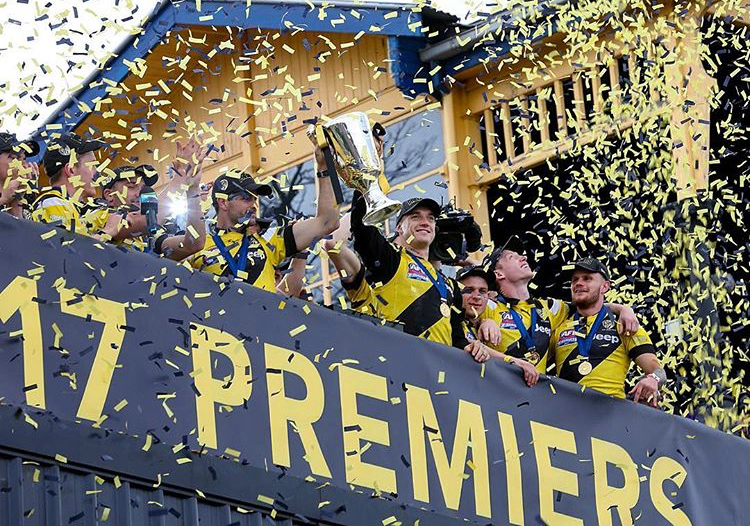 Richmond FC win the 2017 premiership flag! 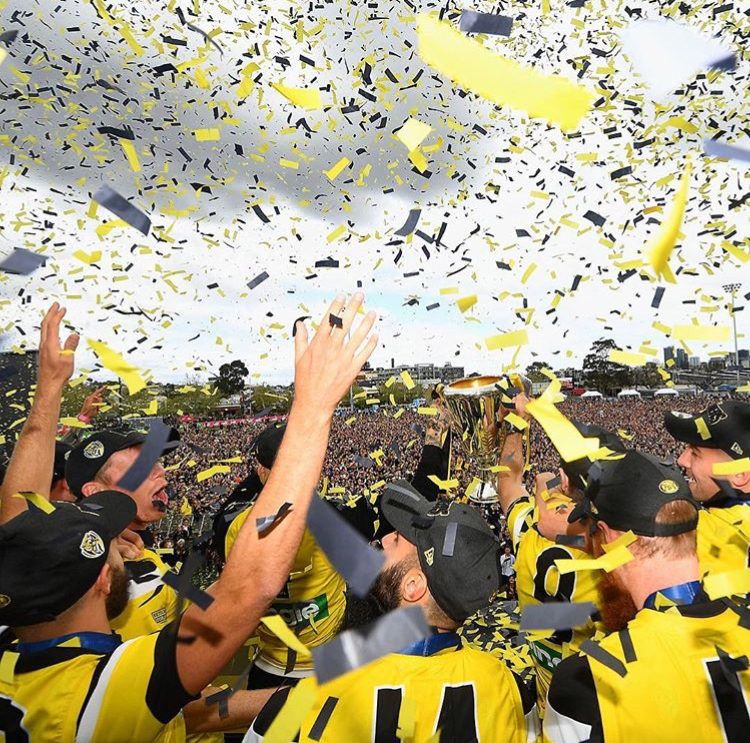 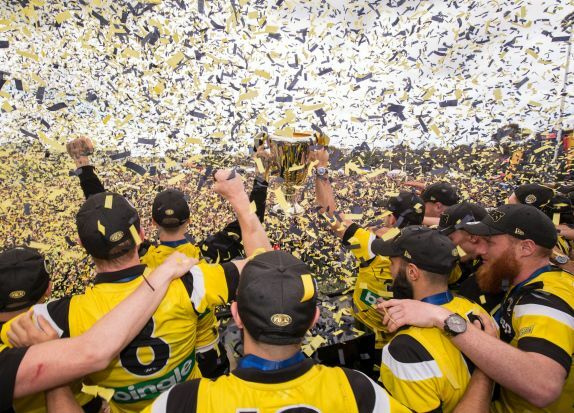 It was 37 years in the making but Richmond FC smashed through the finals and managed to lock down the 2017 AFL Premiership win! 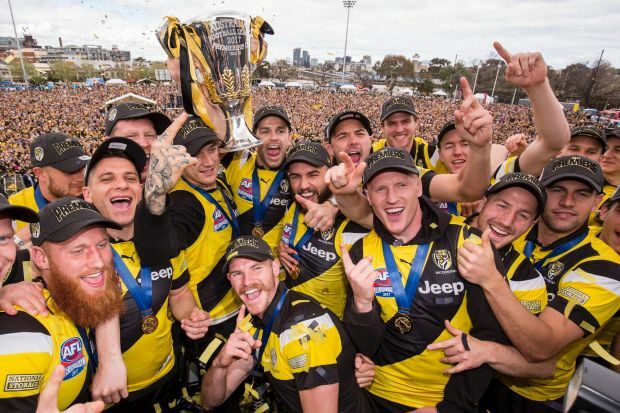 Congratulations Tiges!